Malta is blooming with lemons right now so I thought it was the perfect time to look for a new recipe to make use of some lemons. 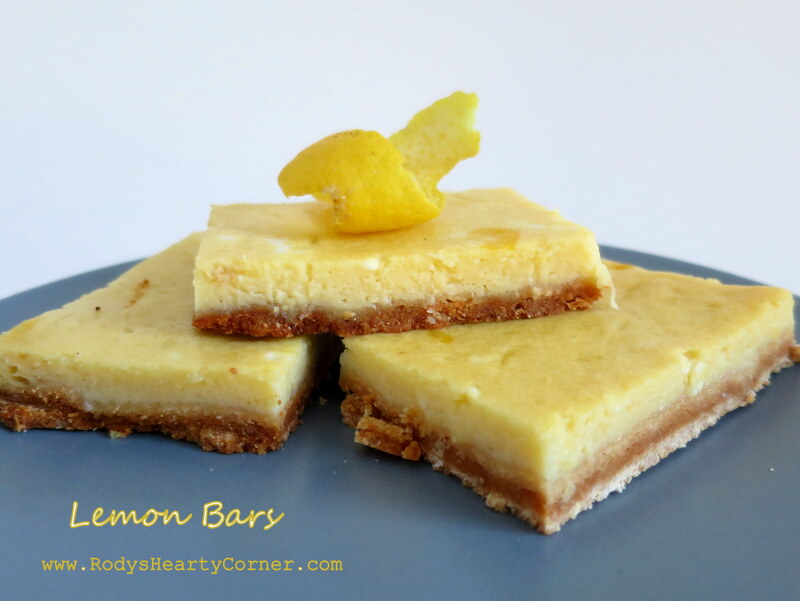 There are many options around, however, I was intrigued with this recipe for lemon bars since it looked easy. The outcome is similar to that of a lemon meringue, without the top part. The fact that it contains no refined sugar and no flours is, of course, a big plus. I loved it and will definitely make it again! This is also a great option for my lactose-free and gluten free friends. Preheat the oven to 180 degrees Celsius. To make the crust, mix the almond flour, tapioca flour, raw honey and zest together in a medium sized mixing bowl. Press into the bottom of a 8x8 glass baking pan with your fingers. Bake for 15 minutes or until light golden brown. Remove from the oven and allow to cool for at least 20 minutes. To make the filling, whisk the eggs in a medium sized mixing bowl. Mix the lemon juice and tapioca flour together in a small bowl until fully combined, and then whisk in with the eggs, being careful not to over-whisk. Whisk in the raw honey and then pour the mixture over the crust. Place in the oven and bake for another 23-27 minutes or until just set (firm one the outside but slightly wiggly in the center). The bars will continue to firm up as they cool. Remove from the oven and allow to cool completely, then refrigerate until full set, or about 4 hours.